Study (For Zach) – Flawed, Cracked… But Rare! 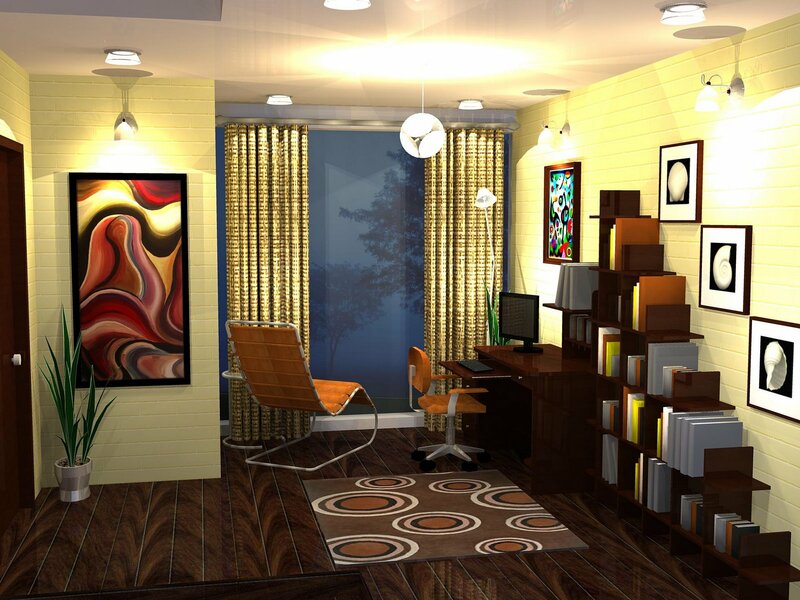 A study room for Zach’s planned house. The outer shell of the house is by Zach Simmons and I have done the interiors.